» How to apply to B Tech, M Tech, MCA & Ph D programmes at IGDTUW? How to apply to B Tech, M Tech, MCA & Ph D programmes at IGDTUW? The Indira Gandhi Delhi Technological University for Women (IGDTUW) announces admissions to B Tech, M Tech, MCA & Ph D programmes for the academic year 2014. 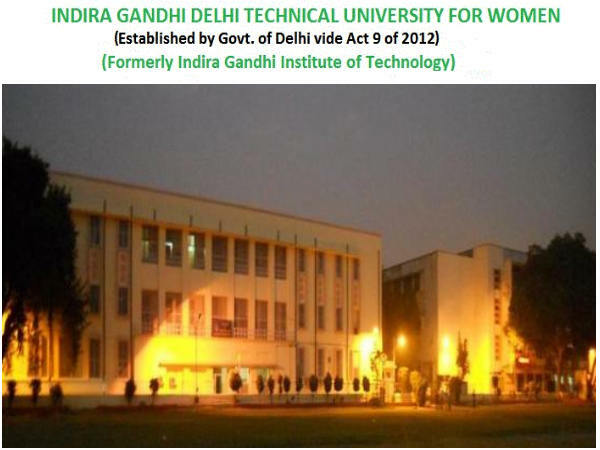 Indira Gandhi Delhi Technical University for Women (IGDTUW) has been upgraded from Indira Gandhi Institute of Technology in May 2013 vide Delhi State Legislature Act 9, 2012, as a non-affiliating teaching and research University at Delhi to facilitate and promote studies, research, technology, innovation, incubation and extension work in emerging areas of professional education among women, with focus on engineering, technology, applied sciences, management and its allied areas with the objective to achieve excellence in these and related fields. The online application portal will be opened from 15th March, 2014 onwards. 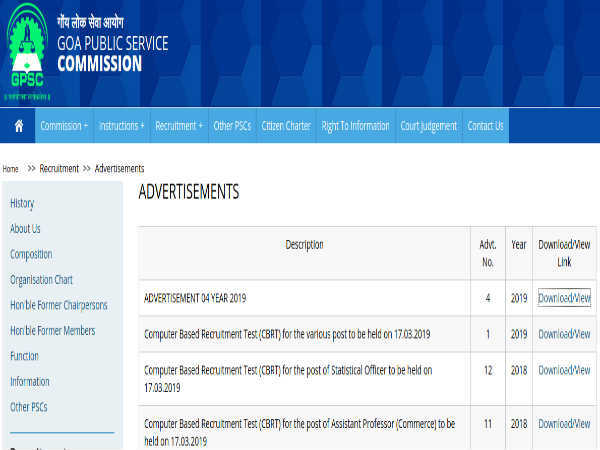 The information brochure and application form would be available from 15th March 2014 at various branches of Punjab & Sind Bank upon payment of Rs.750/- across Delhi. Eligible students have to apply via online mode only. Last date for applying to MCA programmes is 10th April, 2014. Last date for applying to Ph D programmes is 15th May, 2014. Last date for applying to M Tech programmes is 31st May, 2014.